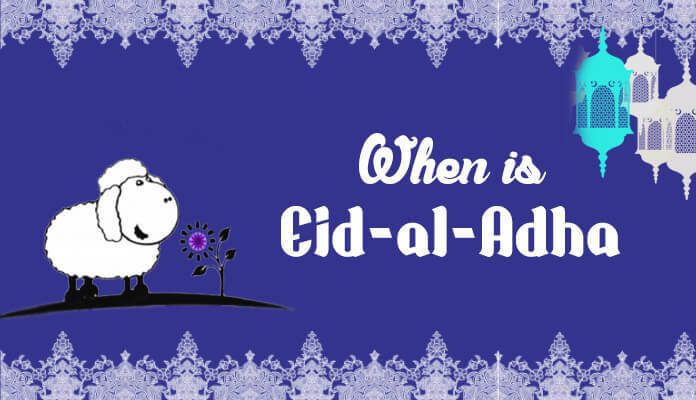 When is Eid al-Adha 2017, 2018, 2019 and 2020? 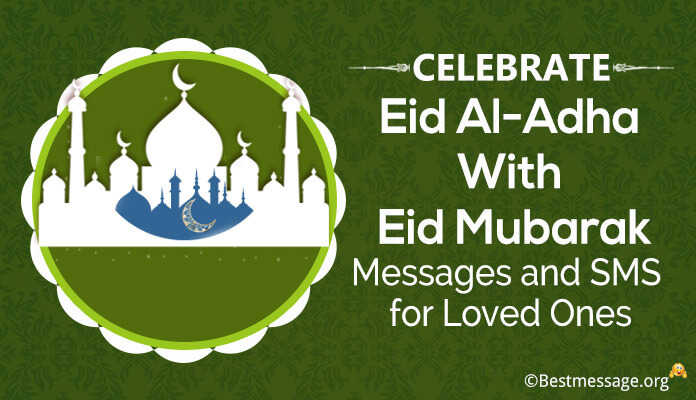 Eid al-Adha 2017 will start from the evening of 1st September till 2nd September. 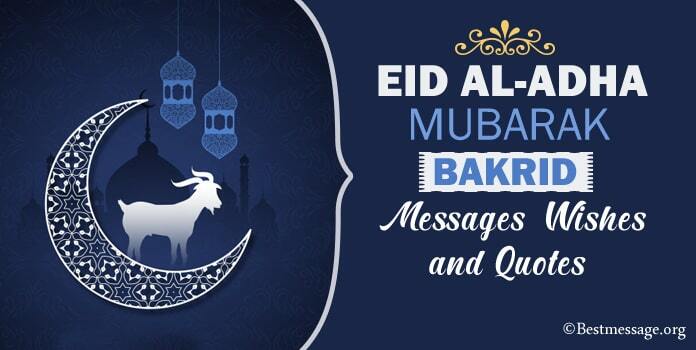 This would be the time to celebrate and enjoy feast with your family and friends. 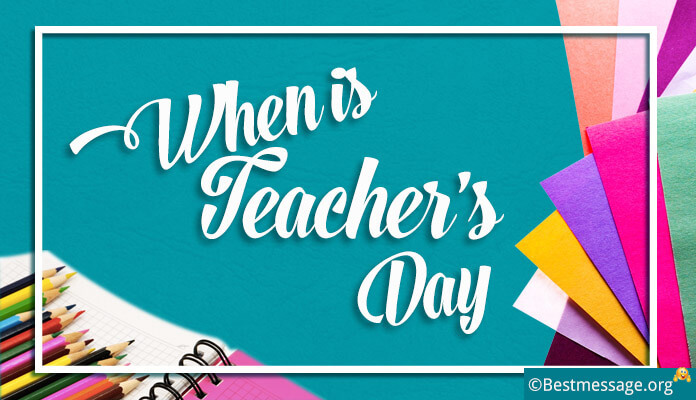 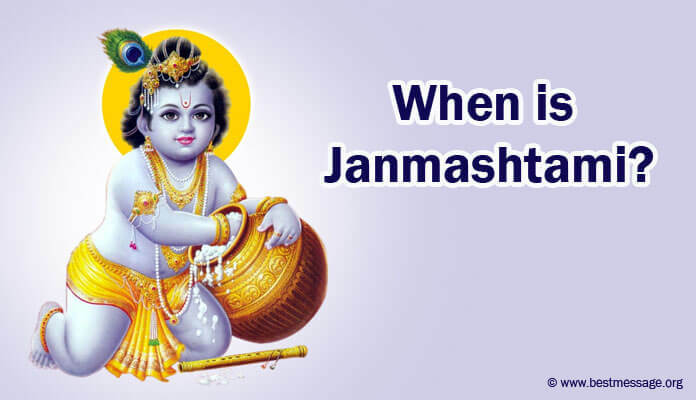 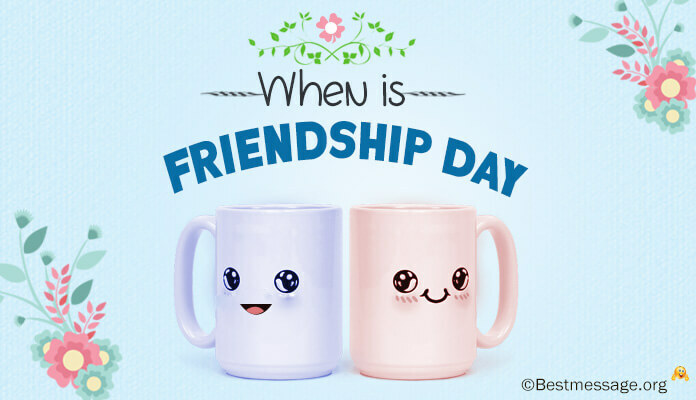 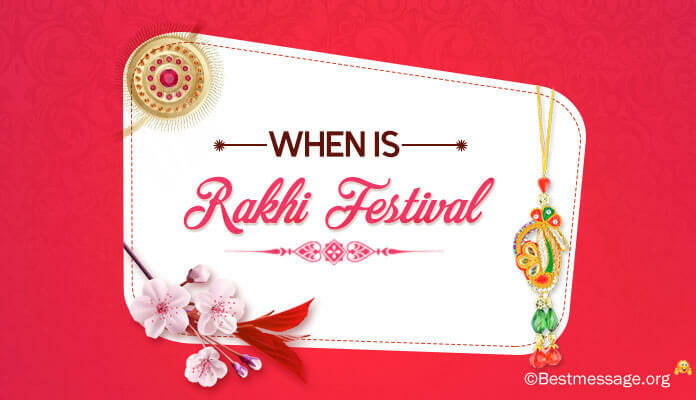 When is Raksha Bandhan Festival?